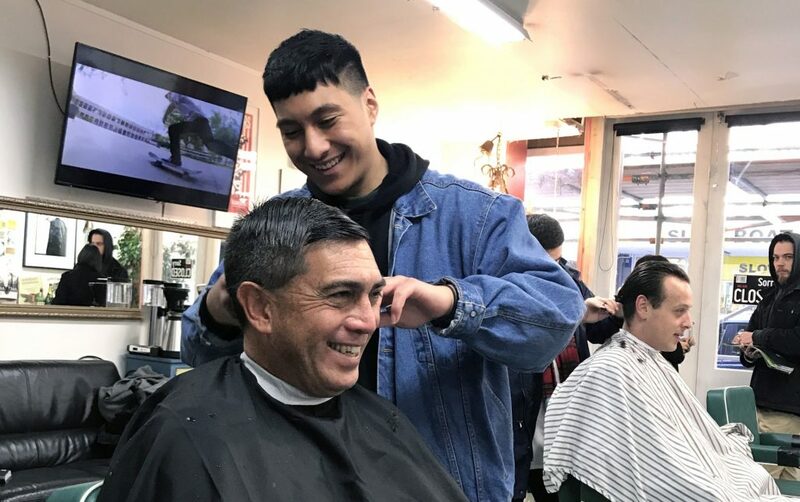 From models to Mayors, 18-year-old barbering apprentice Tui Moreli has learnt to chat with people from all walks of life since starting work at Wellington’s Cuba Barbers. 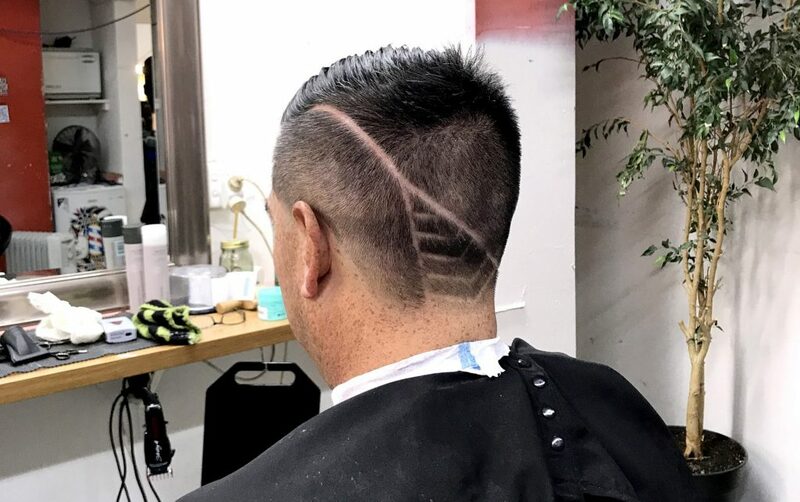 Today he cut Porirua Mayor Mike Tana’s hair in preparation for the Indigenous Miromoda Runway Show 2018 to be held on Saturday at Pātaka + Art Museum. 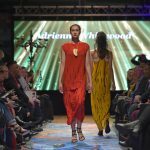 Tui is part of the HITO team of hairdressing, barbering and beauty apprentices, trainees and experienced professionals working backstage at the show, which will feature collections from New Zealand’s most talented Māori fashion designers. 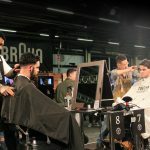 He says every day is different as a barbering apprentice, and loves earning an income while he gets qualified. While his chatty nature might have got him into trouble at school, it works to his advantage in the barbershop.